Pay less upfront with Zero deposits. 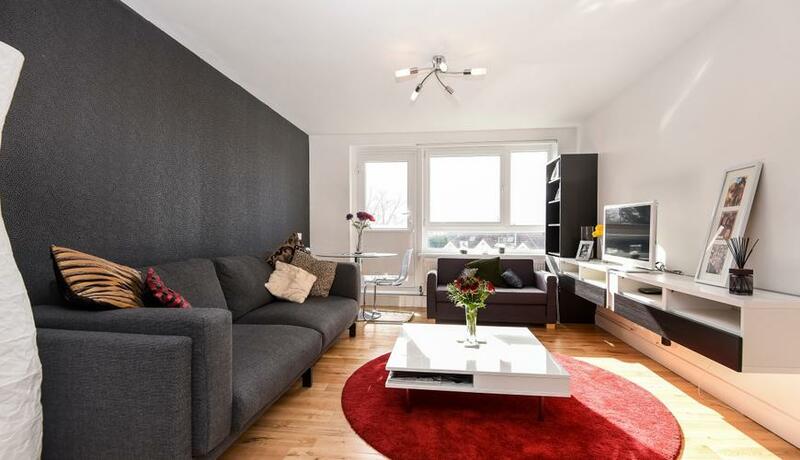 A wonderfully presented two double bedroom flat located on the third floor (with lift) of a purpose built development equidistant to both Streatham and West Norwood Rail Stations. The main living area is a good size and its open plan layout with the kitchen enhances the feeling of open space. The kitchen is of a good size with fitted appliances and plenty of bench and storage cupboards throughout. There are two good sized double bedrooms as well as a modern bathroom suite with shower fittings over the bath. Easy access to Streatham and West Norwood rail stations which provide access to Central London via London Victoria and London Bridge. Knights Hill (which turns into West Norwood High Road) hosts an expanding network of cafés, restaurants and craft beer shops as well as the West Norwood Leisure Centre.